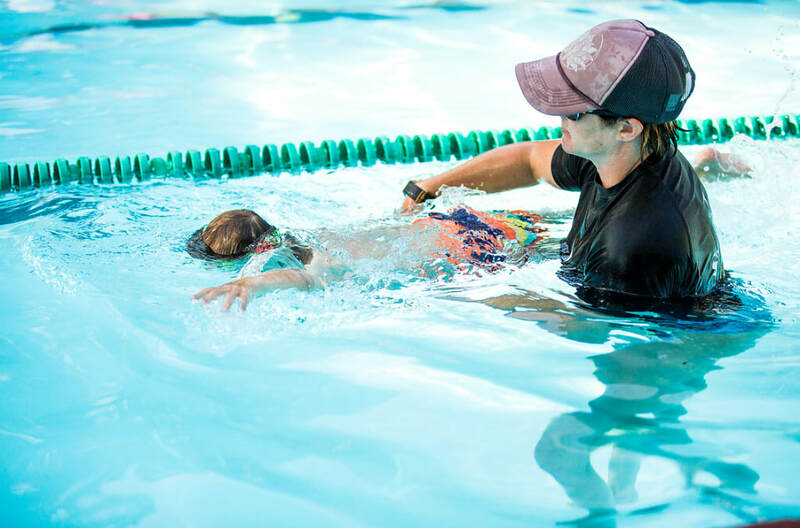 ​20 and 30 minute private lessons are offered to anyone over the age of 4. *Minimum of 4 lessons required. **Please do not sign a child up, for private lessons, if under the age of 4.